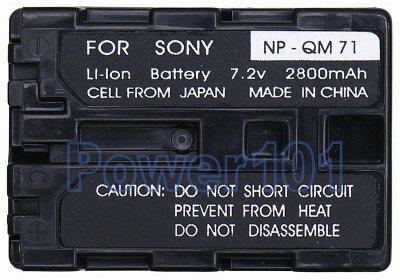 NP-QM71 is the mid-sized battery in the Info-"M" series NP-FM50 NP-QM71 and NP-QM91. QM71 is not compatibe with cameras. 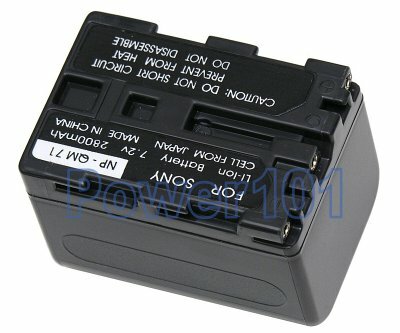 It is twice thicker and specifically designed for camcorders.